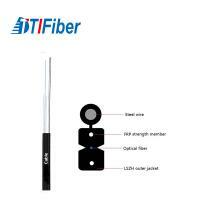 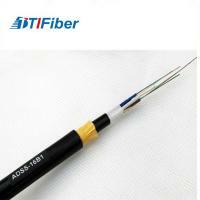 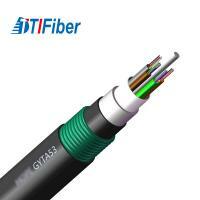 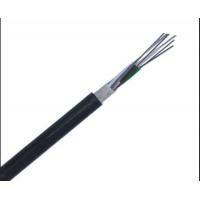 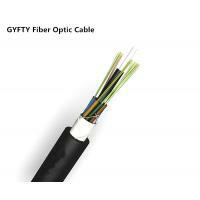 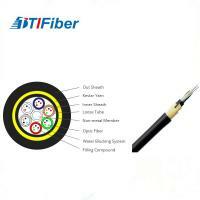 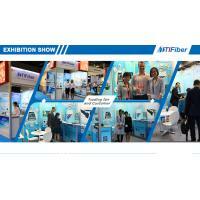 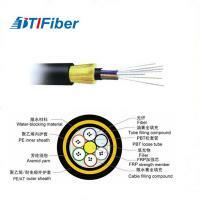 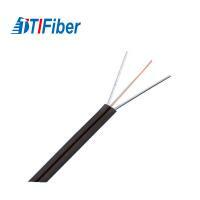 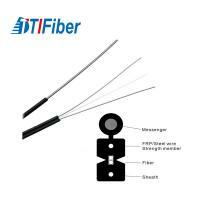 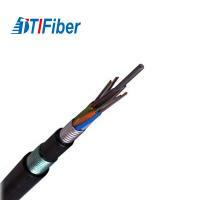 1.Why choose TTI FIBER ? 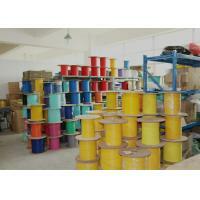 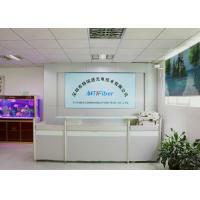 (1)Professional manufacturer: Low MOQ, free samples are available. 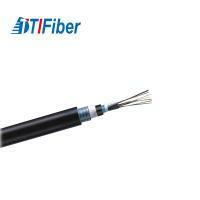 (4)Win-Win Price:Save much costs, bring more benefits for customers. 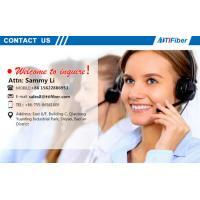 Yes, we accept them . 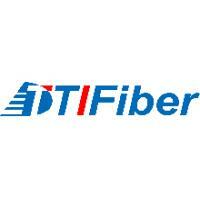 3.Can you print our LOGO? 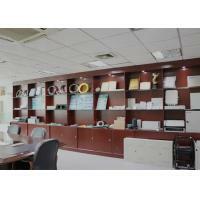 Sure, Your LOGO can be printed on the boxes , or products. 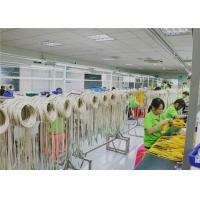 4.What's the method of shipment? 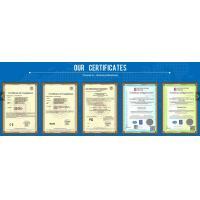 We accept all shipment , such as Delievery,ocean transport, land transport , airport transport.